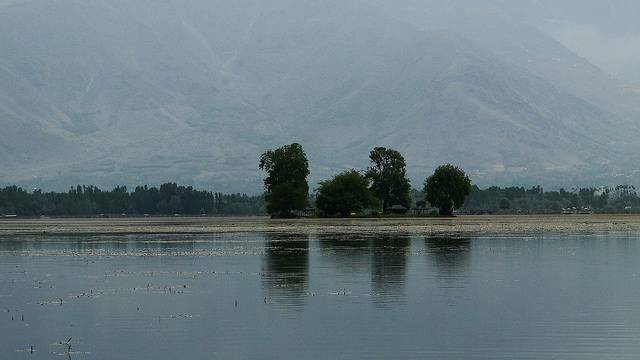 Char Chinar is an island in the Dal Lake. It is called so because of the 4 majestic Chinar trees at the corners of the island. Chinar trees are long living trees and form an important part of the Kashmiri culture. Its bark and leaves are used in medicines, dyes and wood is used to make delicate furniture items.